I recently took part in a video challenge which was started by Dadapp. The challenge is called “What Does Fatherhood Mean To You?” I had to create a short video on this topic. It was only a 30 second video and when I finished it I thought to myself that I had left so much out of what fatherhood really means to me. As such I decided I would write a blog and go into more depth of what fatherhood really means to me. I thought I would go about writing this post in a completely different way by using every letter of the word fatherhood and from that, tell you what fatherhood means to me. There is an element of tongue in check and humour and a certain amount of seriousness. So here you go! F is definitely for fun. Kids will give endless fun and games that you can play. It can easily make you feel as though you are regressing back to your own childhood, but that is the one of the joys of having children. Life is 24/7 fun all the way. OMG! If you want to grow old before your time then I quite happily suggest having children, and in my wisdom I thought having five children would be a good idea haha! Got that one wrong! I had worry lines long before I should have and my hair used to be a lovely shade of black, but now it’s very difficult to find the black because my hair is now dominated by yes, you guessed it, grey hairs. Before having children the fact that you could lie in bed until midday on the weekend and have a nap on a Sunday afternoon meaning you never felt tired because you were guaranteed 8 hours sleep a night was blissful. Then you have children and you are lucky to survive on 3 hours of sleep a night. Children will take you to the edge of complete exhaustion and the thought of running away becomes very tempting! Of course there are some bonuses to being a dad and the best one of all is all the hugs you get. Those moments are priceless. A hug from your child just makes everything feel ok in the world. Well, it does for me. Having children is very exhausting and the energy levels you need are quite honestly enormous. Where we get that energy from I have no idea, maybe it’s the 12 cans of Red Bull I drink everyday haha, only joking! As parents we all know the feeling of running around like a headless chicken trying to do a million things at once and your children constantly saying can I have this, that or the other dad? If only I was bionic then I could do all of this at high speed. Sadly I’m not and the feeling of being run ragged never leaves me. Having children comes with a constant headache. Well for me it does! Trying to do everything you need to do for kids is hard whether it be after school clubs or being a constant taxi service. I struggle at times to fit it all in and it’s definitely a remedy for a constant headache. I will only say one word, Lego. Yes, when you step on it my goodness yes it hurts and instantly I think I could easily string up the man that invented Lego. OMG! Nobody ever told me how tough it was going to be, to be a dad, and how your life would be taken over and never resemble anything that was once your life. So when all else fails and you are struggling to deal with everything that fatherhood throws at you and you are feeling desperate, I suggest you run away to a Caribbean island. So there’s is my tongue in cheek look at fatherhood, and yes some of it is probably not far from the truth, it is also a light hearted look at fatherhood. In all honesty what does fatherhood really mean to me? It’s everything. It’s my destiny. It is what I was meant to be. Being a dad is without a doubt the best job in the world and the best thing to have happened to me in my life and I wouldn’t change a thing. Embracing fatherhood came so naturally to me and watching your children grow and become lovely adults is what it is all about. That’s your job as a dad, to nurture, educate and help your children be the best they can be. Being a dad is building a special bond that is between you and your children to make wonderful memories together to cherish every moment as they grow up and try to not miss a single moment. It’s very special when you hear your child say, “Dad I love you”. It will, and has melted my heart a million times. I would love hear in the comments below. 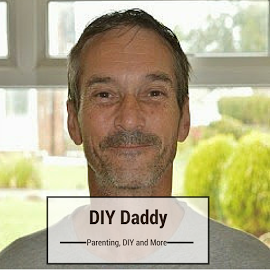 Nigel, love your in-depth look at fatherhood! Whew! I’m going to have to have a nice cuppa tea and a bit of a lie-down just reading about it! I love your responses there Nigel but you know what it means to me: Responsibility. I’ve said that time and again when asked and it’s true. Sorry, that’s a bit serious isn’t it??? Then again, rather like you I have many worry lines, grey hair and less of it! This we have in common! What a fun way to write a post. I might have to do one for Motherhood too! Thanks for the inspiration! Thank you for sharing this with us at #TriumphantTales. I hope to see you back tomorrow. I like this fun way of looking at what fatherhood means. 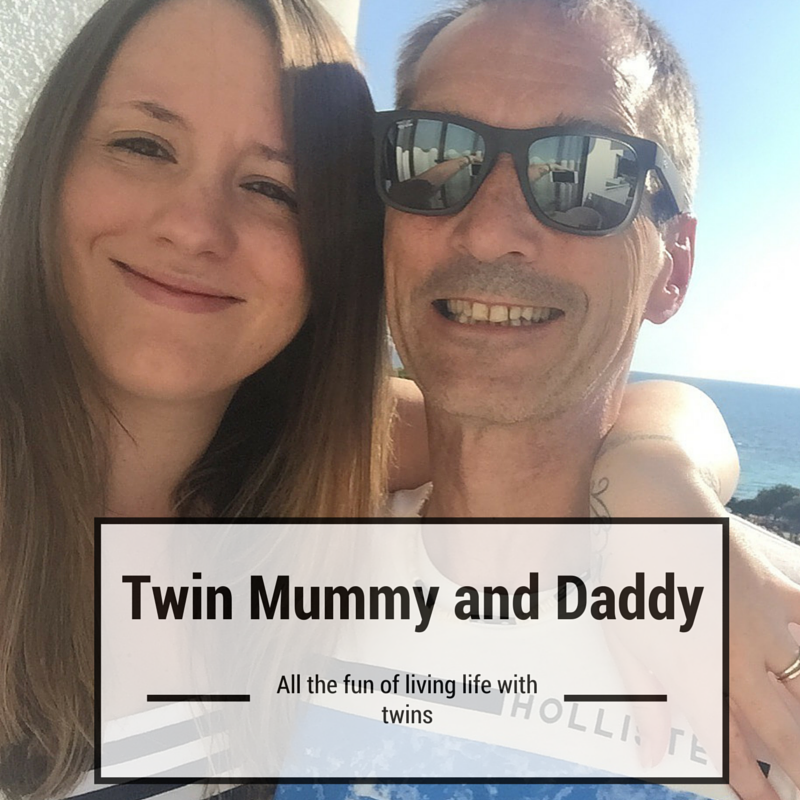 I think everyone will be able to relate to being tired once they become parents – if only there was a quick way of re charging the batteries 🙂 Thanks for joining us over on the #dreamteam.